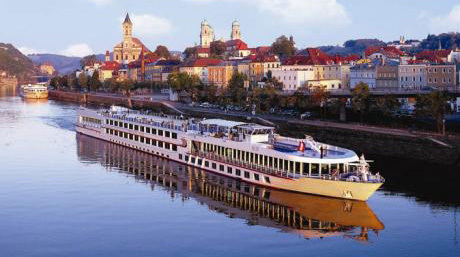 Special Offer: Book a Viking River Cruise in Europe this year and fly return to Europe per person for only $995. Plus, this deal includes one free stopover in each direction. 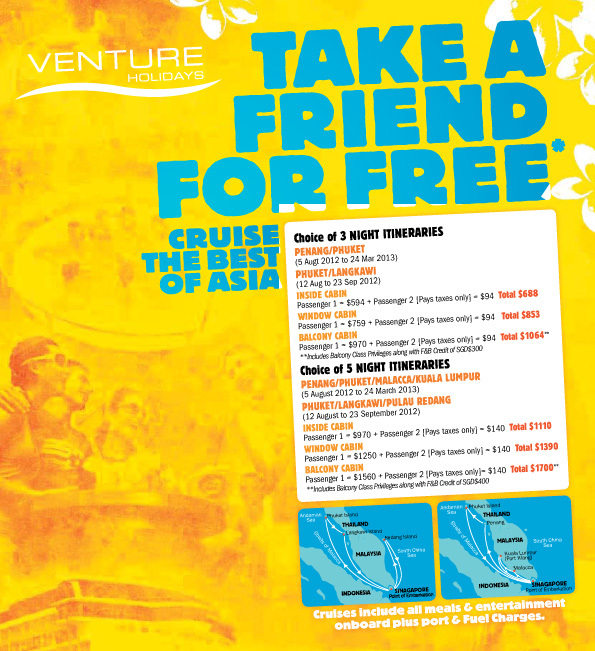 Cruise Asia: Take a Friend for FREE!